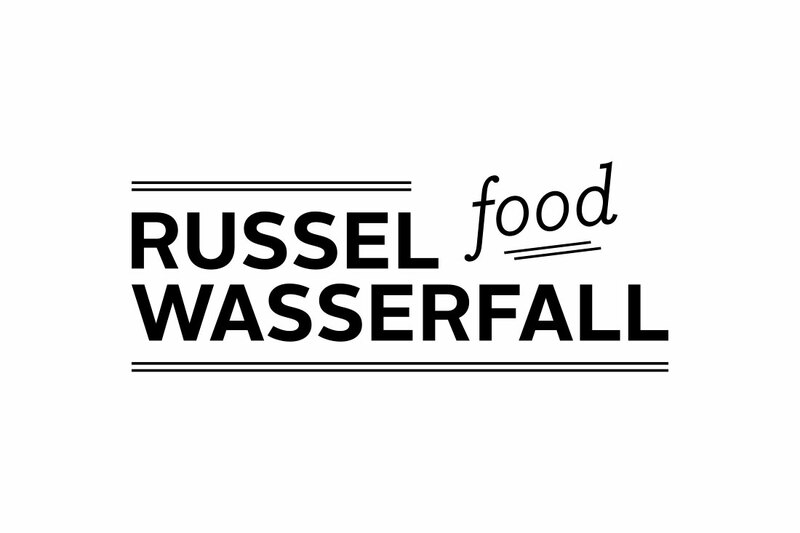 Our brief was a tall order: design an identity that encompassed all of Russel’s professional talents…most notably a photographer, copywriter, food critic, journalist and restaurateur. Our solution was to develop a simple, contemporary identity with a charming foodie flair that could be applied across a number of elements. 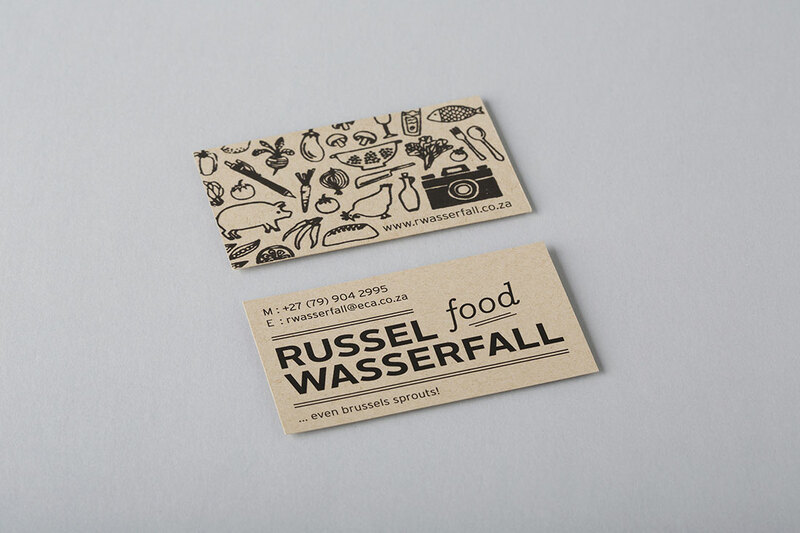 Along with the identity, we created a set of quirky illustrations of his craft – a camera, pen, food utensils, veggies and of course a pig and chicken for the carnivore that is Russell. 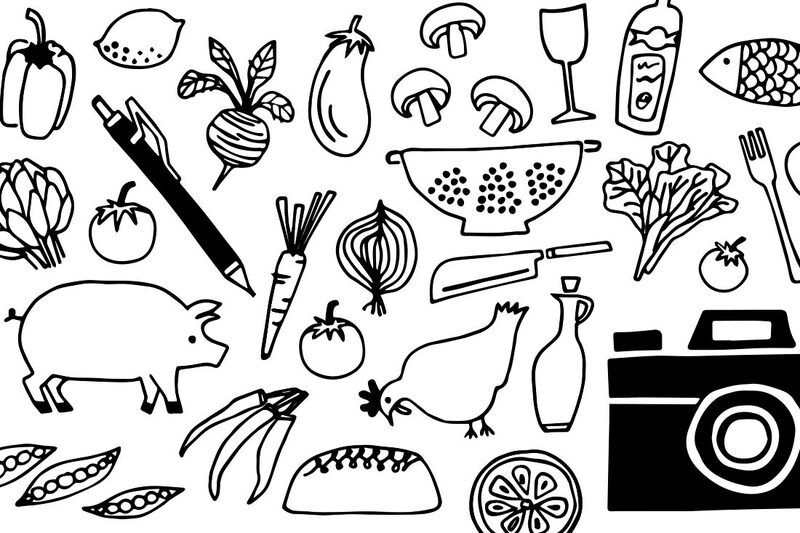 We also developed an imprint logo for his joint cookbook publishing business with Jacana Media. We’ve collaborated with Russell on a number of projects and look forward to many more adventures!